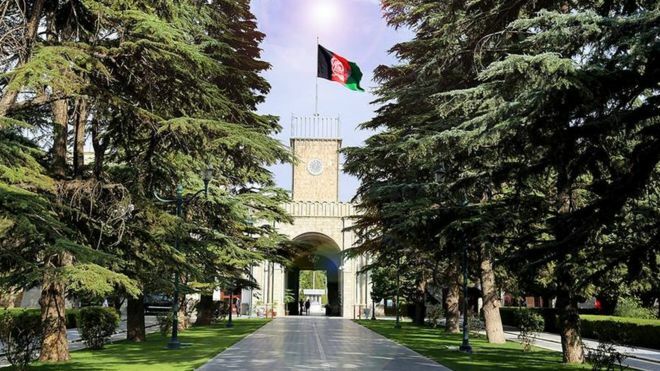 Afghan government’s peace plan is clear, and is set to be implemented on receiving consultations from members of the consultative Loya Jirga/Grand Assembly, announced by President Ghani’s spokesperson Haroon Chakhansuri on Tuesday. 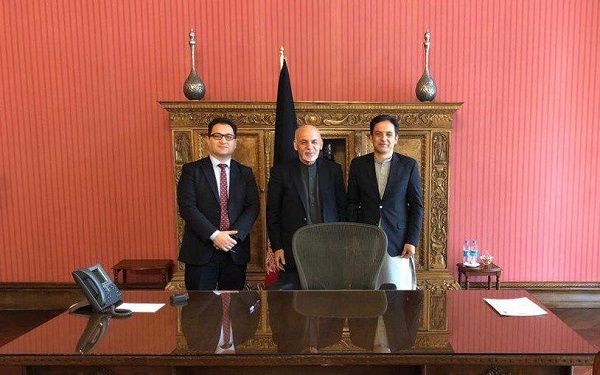 Last week, President Ghani called for the Consultative Grand Assembly for hearing views and opinions of people about peace talks with the Taliban. Ghani announced that the Assembly will be held around March 19. “Specific questions will be provided in this regard and working groups are working on them. The Jirga delegates will be divided into working groups to answer the questions and provide consultations to the Afghan government on how to conduct the peace talks and implement the peace deal,” said Chakhansuri. In accordance with the provisions of paragraph 13, Article 64 of the Constitution, Wahid Omer’s appointment as Senior Advisor to the President in public relations and strategic affairs is approved. Senior Advisor to the President in public relations and strategic affairs will be attending at the meetings of the cabinet, the National Security Council and the high Economic Council. Earlier today, Omar announced that he has resigned from his position as Afghanistan’s Ambassador to UN offices in Italy. 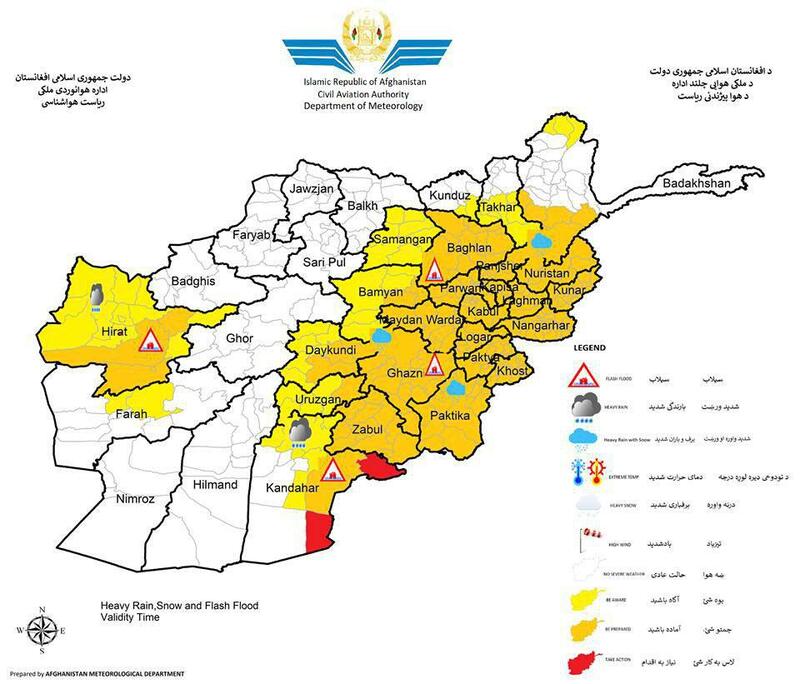 Herat, Kandahar, Zabul, Paktika, Khost, Paktya, Baghlan, Logar,Uruzgan kunar, Laghman, Kapisa, Kabul, Wardak, Bamyan, Pansher, Ghazni, Parwan, Nangarhar and some part of Daykundi, samangan, Kunduz, Takhar, Badakhsahan,Farah provinces including Salang. The forecasted rainfall amount rate is 15- 30mm, areas shows in red color indicates highest amount of rainfall and snow amount will be 20 – 30cm. The ministry of defense has informed in multiple statements that a total of 23 insurgents were killed across the provinces of Kandahar, Ghazni, and Farah in the past 24 hours. 11 insurgents were killed and 8 others were wounded in Afghan Air Force airstrikes in Ghorak district of Kandahar Province. Moreover, 8 insurgents were killed and two others were wounded in airstrikes and ANA response attacks in Andar Waghaz and Qarabagh districts of Ghazni Province. Finally, four insurgents were killed and three others were wounded in ANA response attacks in capital of Farah Province. 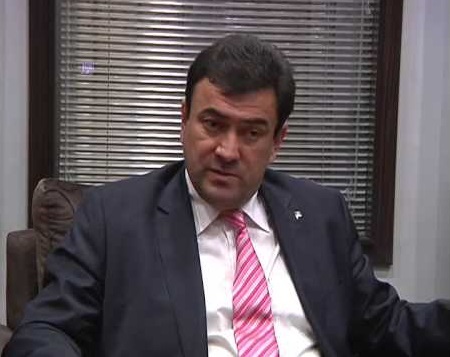 The Office of the President of Afghanistan has announced that Mohammad Ashraf Ghani has dismissed Mohammad Shakir Kargar, the president special envoy to the Commonwealth of Independent States (CIS), in a decree. This is the latest high-ranking government official who is being dismissed by president Ghani as the presidential election is approaching. These dismissals have been accompanied by a sharp criticism from political parties and movements. 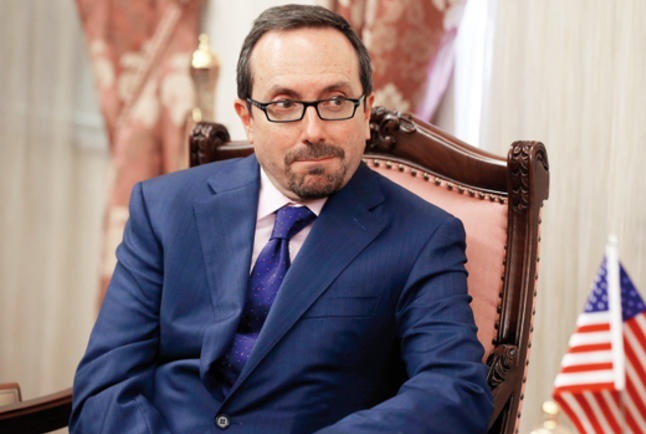 US Ambassador to Kabul John Bass released a statement on Tuesday expressing that he is proud to join the Elections Support Group to call for a speedy appointment of IEC and IECC commissioners. It was expressed in the statement that this timely appointment can restore public trust in Afghan elections. It was also assured that the US and international community are prepared to support transparent and credible elections in 2019 as well as cooperate with the new government when it’s formed. 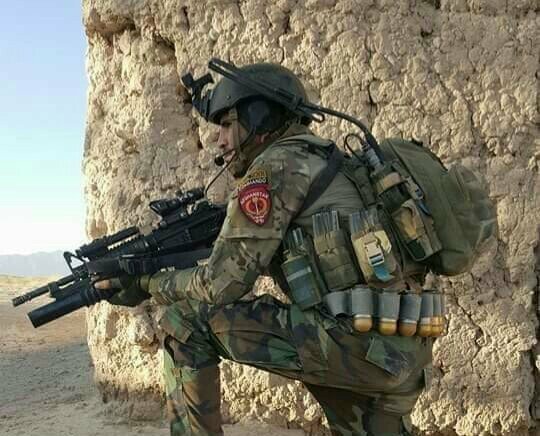 It has been reported that 45 insurgents, out of which 33 were killed and others were wounded, during operations in Zabul province in the past one week. In this past week, 205th Corps has aggressively pursued the Taliban in Arghandab and Mizan districts of Zabul. 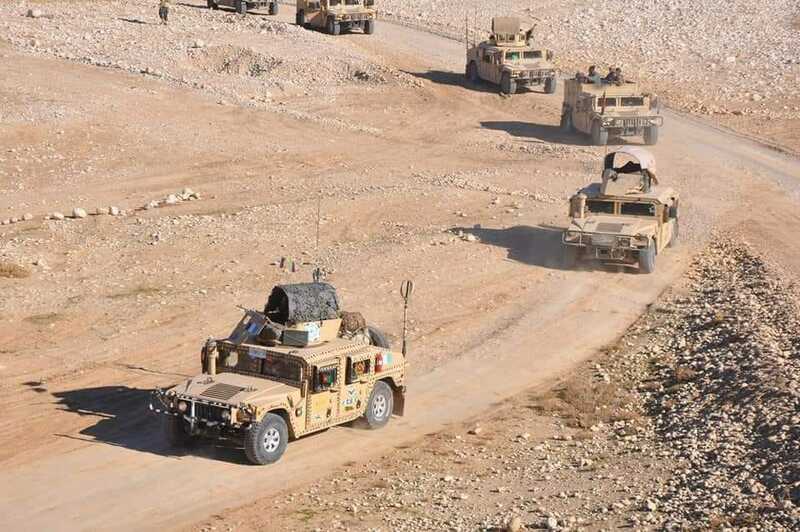 According to military officials, these operations come after of a large attack from the Taliban last week against an ANA checkpoint in Arghandab District which killed the soldiers manning that checkpoint. The 205th Corps confirmed that over the last month, there were approximately 50 attacks against ANDSF, mostly check points. 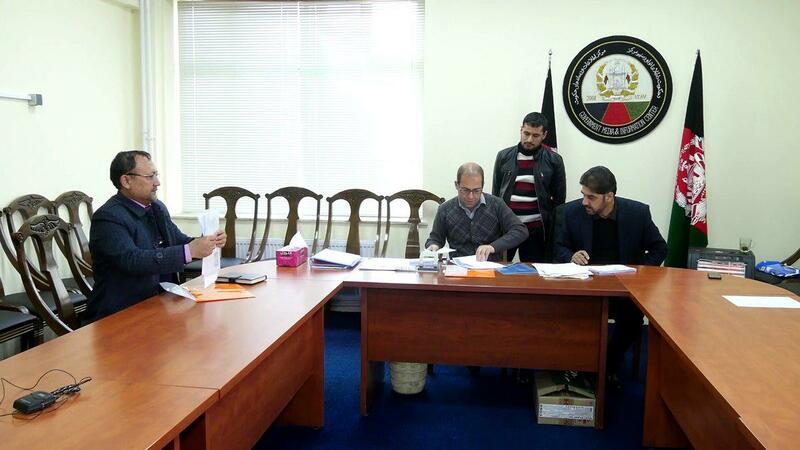 The Afghan government has created a special working team to gather candidates’ documents for membership of the election commissions, as announced by President Ghani’s spokesperson Haroon Chakhansuri on Monday. Addressing reporters in Kabul, Chakhansuri said that so far, five candidates have submitted their documents through political parties to the working group. Recently, the Election Support Group, which is comprised of several election donor countries called on the Afghan government to continue with the transparent selection of members of the election commissions. The Election Support Group comprises the European Union, the Government of Australia, Sweden (on behalf of the Nordic plus), Germany, Japan, United Kingdom, the United States of America – as well as NATO and the United Nations Assistance Mission in Afghanistan (UNAMA). It is chaired by UNAMA and convenes on a weekly basis.